Those EYES!! This darling turned one and we had such a sweet time with this pretty little miss! Loving her furry vest, darling expressions, and those blue eyes. So happy to have spent some time capturing this doll! Stay tuned for part two of this cutie on the blog soon! Our last post of these sweet sisters ends on some forest dancing, which we think is a pretty fantastic pastime. We adore these little dolls and their best friendship, and had so much fun capturing such a sweet time in their lives! Happy Fourth of July! We are back with this gorgeous family session for Part Three, and just look at the beauty of big sister! Her beautiful eyes and sweet smile make us so happy, what a joy these girls were to photograph. Stay tuned for the last part of this session, Part Four, coming soon! 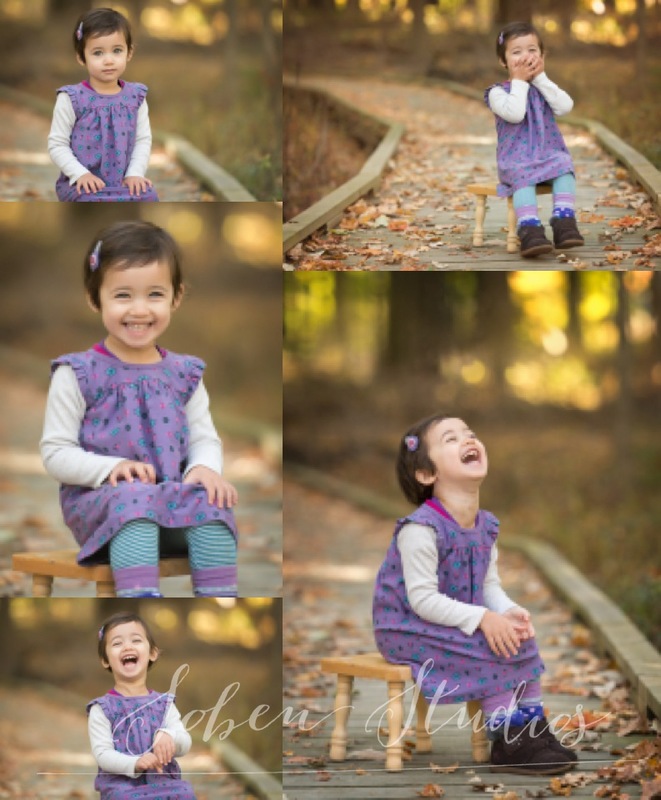 Here's another peek at this darling session, this time focusing on this cutie little sister right here! What a smiley, funny, adorable little miss, we loved getting her silly and sweet personality in front of the camera (and those eyes!) Stay tuned for Part Three coming soon! We love when our friends and clients refer wonderful people to us, and this family was the most fun! 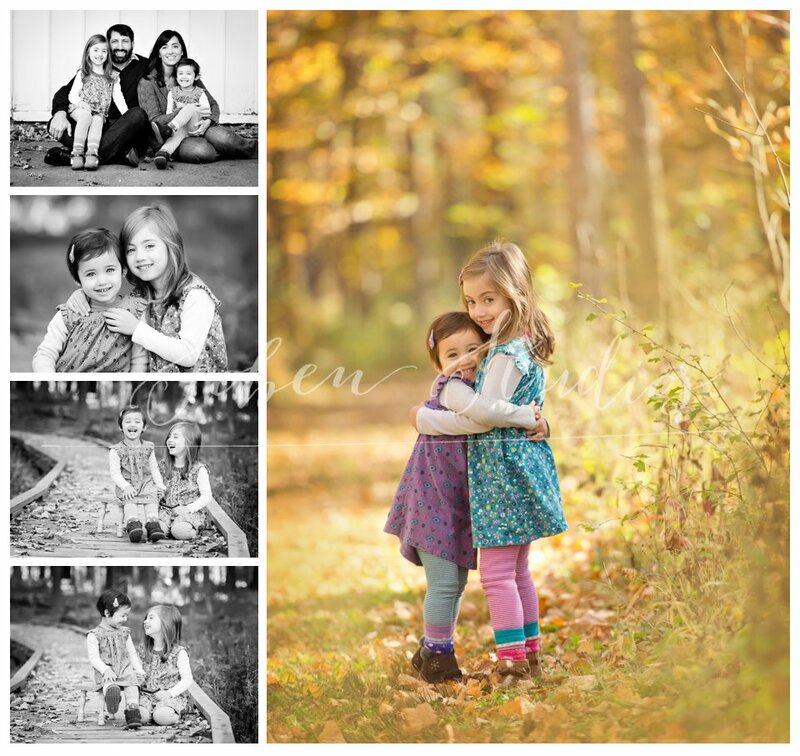 Adorable sisters who are the very best of friends that giggled and played through our session made our day. We have more from this sweet session the way so stay tuned! Can you believe she is preggo with number THREE? What a beautiful Mama and family! We love this family, and have loved watching them grow. We can't wait for these adorable brothers to meet their baby sister and visit us for her newborn photos next month! Happy Valentine's Day Soben Family! We wanted to use this holiday of hearts and kisses to share some things we love most, and at the top of our list is our amazing client family! Before we get into the amazing end-of-year slideshow featuring of all the fabulous and adorable faces we got to capture this year created by our leader extraordinaire, Laurie, we thought we'd give you a snippet of us, and some things we L-O-V-E! Laurie Loves: Valentine's Day is the birthday of Laurie's beloved grandmother (98 this year! ), so this day is special in two ways for her. She loves making Valentine's boxes with her children, strong coffee in the morning, and the ever-elusive jeans that fit right all day without getting looser as the hours go by (AKA the unicorn of all jeans). She also loves working with Jenn, Ellen and Jenny ... everyone that we meet through the studio! Jenn Loves: Jenn loves any and everything homemade, as long as it's not the clothes she's wearing. :) Her family has a big bin of clothing and fabric discards (endless pairs of ripped leggings frequent this box) that her daughters use to make fun, crafty items with, and she loves seeing what they've dreamt up. She also loves fill-in-the-blank notes from her girls, such as, "My mom is the best at ____." Such sweet and funny notes come from these! Also, a little dark chocolate is never wrong by Jenn. Jenny Loves: Dr Pepper! She knows she should start with something like, "My adorable daughter and newborn son," but honestly, Dr. Pepper comes to mind first. She also loves dance parties to anything with a strong hip-hop beat and trying to think up more appropriate lyrics when her daughter is asking what they're singing during said dance parties. She also loves six hours of consecutive sleep from her newborn, hair that is freshly touched up, and books that you can't put down. Ellen Loves: SLEEPING! She also loves her hazelnut coffee, and Starburst candy... as she should. Because Ellen is just as sweet as those delicious candies! So, having covered what we love in our own homes, here's what we love at work: YOU!!! Please enjoy this slideshow of our 2015 moments, we so enjoyed living them with you all and cannot wait for 2016's new ones! xoxoxoxo Laurie, Jenn, Jenny & Ellen! We think six months is a pretty adorable and magical age around here, there's so much personality coming through in those sweet little faces, and this cutie really gave us some fun! We've been lucky enough to photograph this gorgeous family from maternity to newborn, and now six months. With a nurse mama and a teacher daddy, this baby is so loved and cared for by such sweet, compassionate, amazing parents. So happy you've chosen our studio as the place for your memories, and can't wait to see you for his one year session and see his adorable little expressions again! 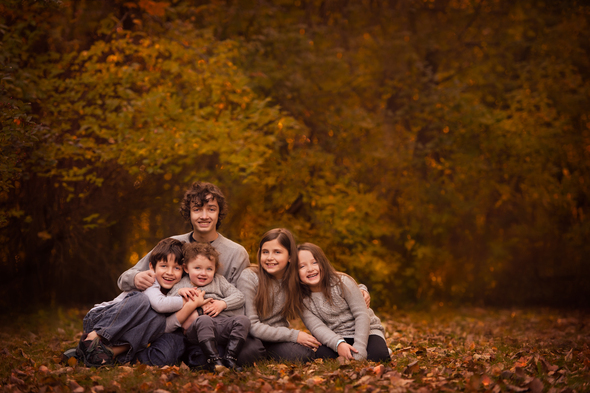 It's fall and everyone loves pumpkin... so let's join the fun and show off our favorite fall portrait styles! Holding on to Summer as long as possible?